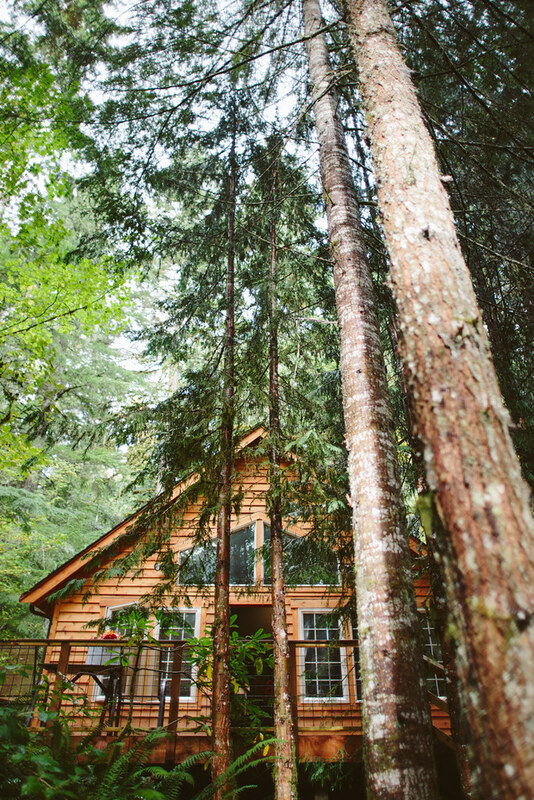 Copper Creek Inn in Ashford, WA is definitely becoming a favorite venue of mine. 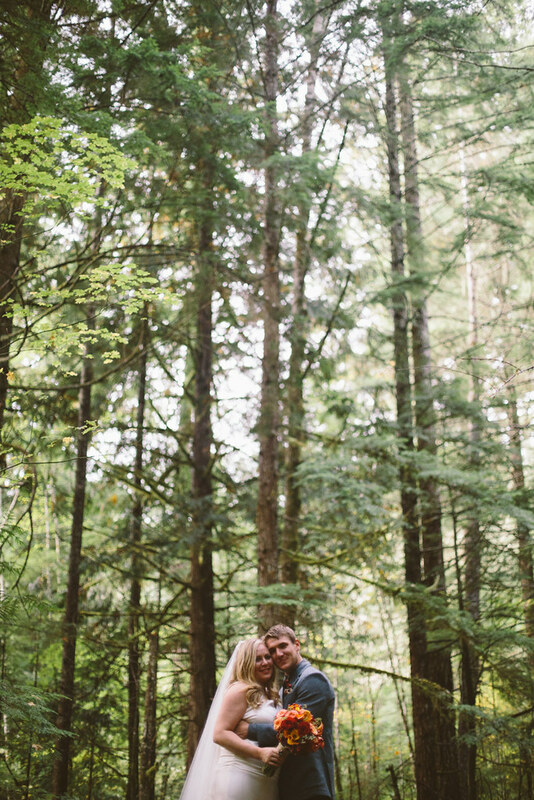 Besides being the spot Dan and I went on our honeymoon, I've now shot two weddings there and I love the casual, woody vibe the location has. 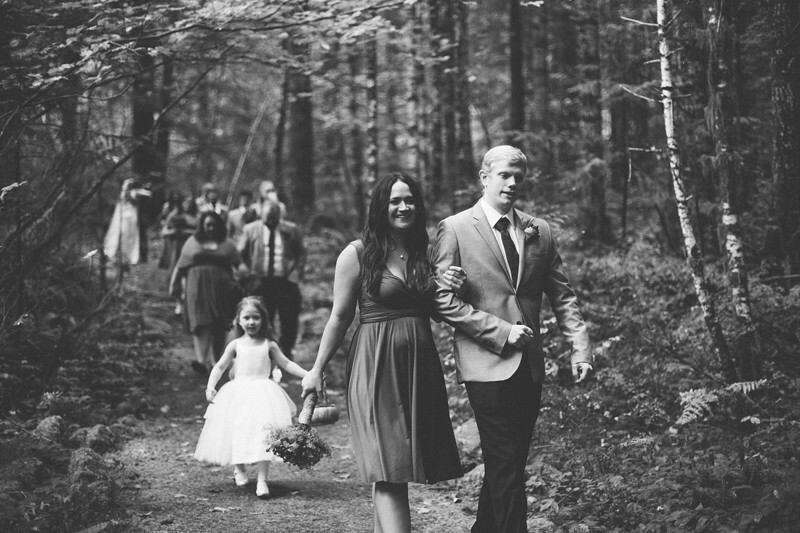 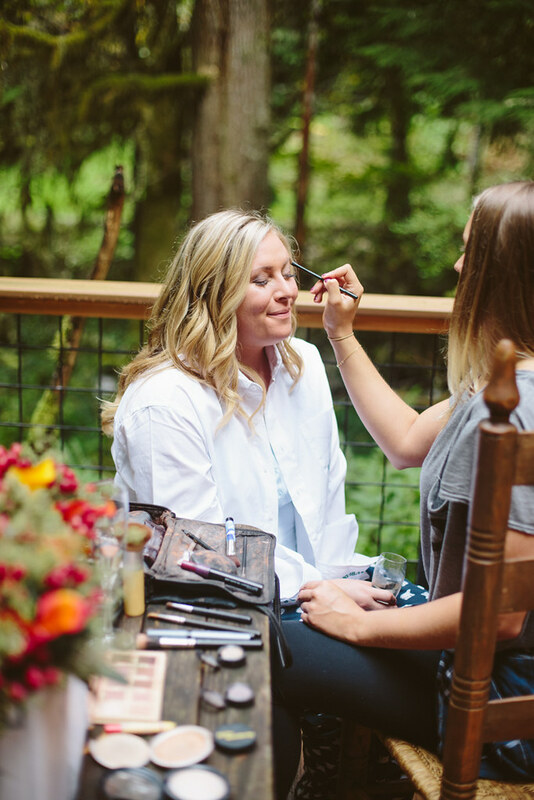 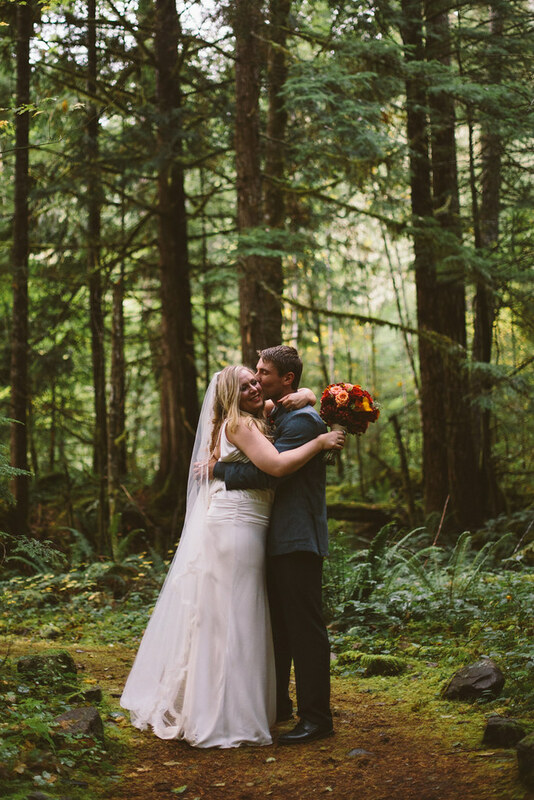 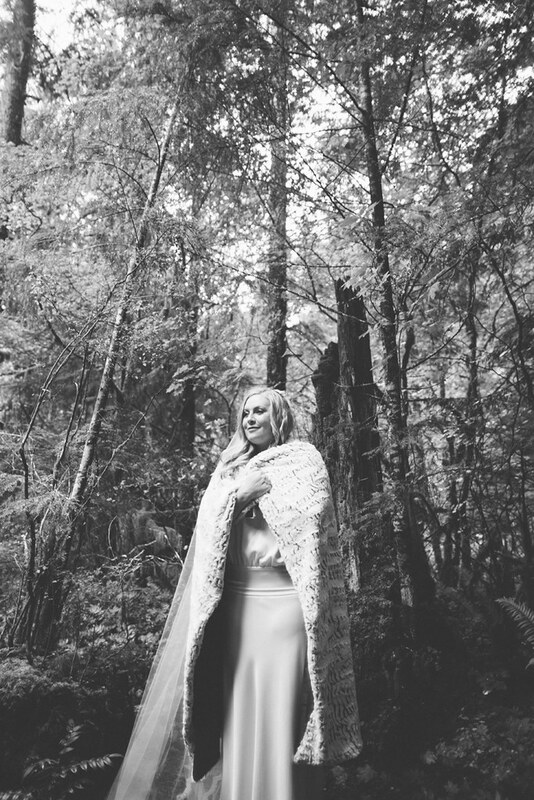 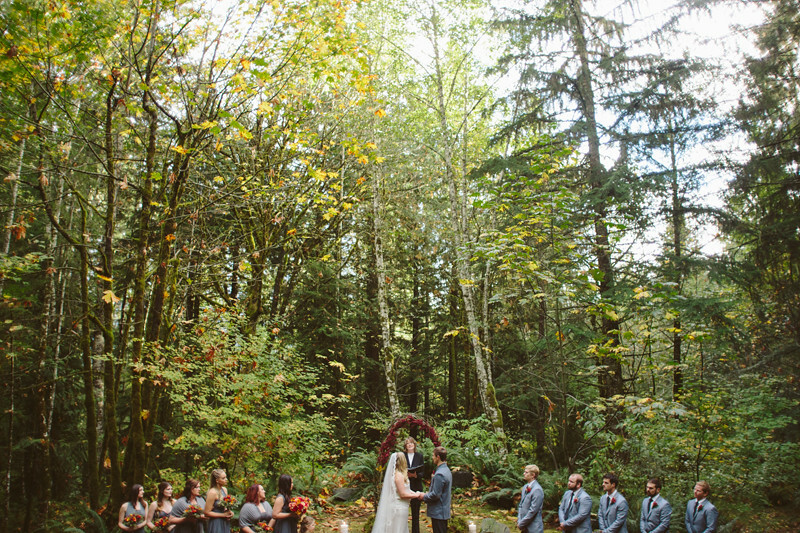 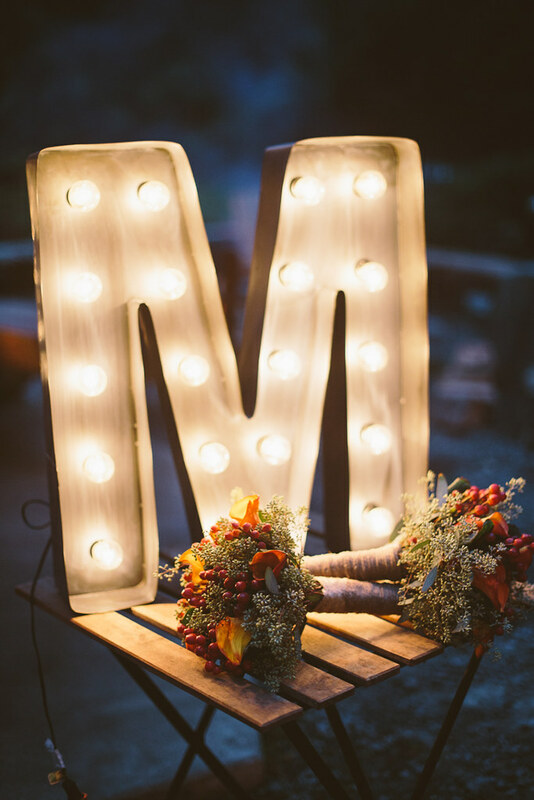 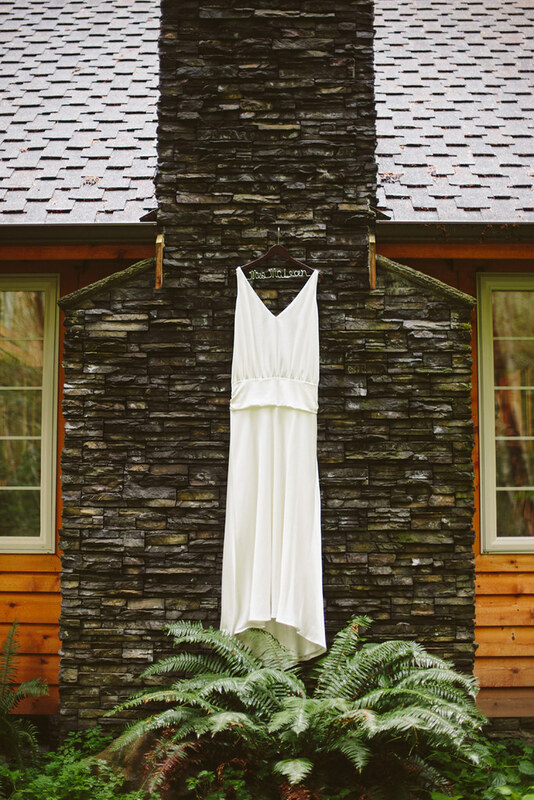 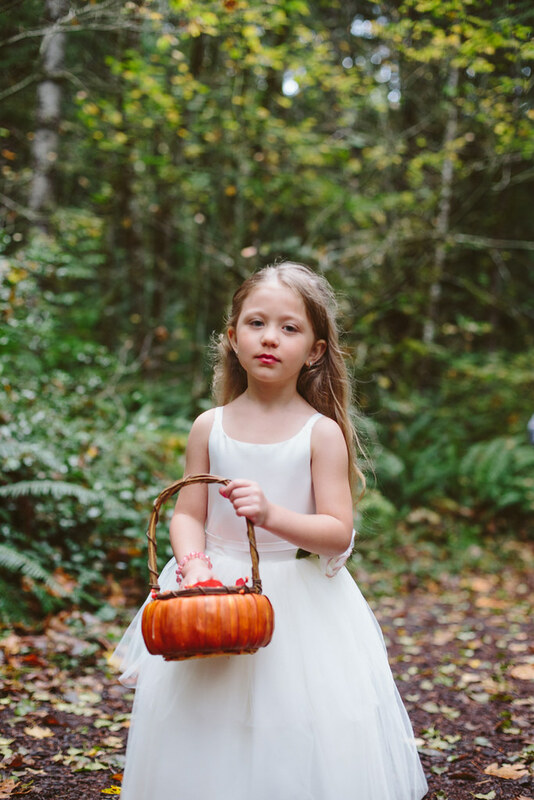 It's so perfect for a small, laid back, woodland wedding, which is exactly what Lindsay and Harrison had! 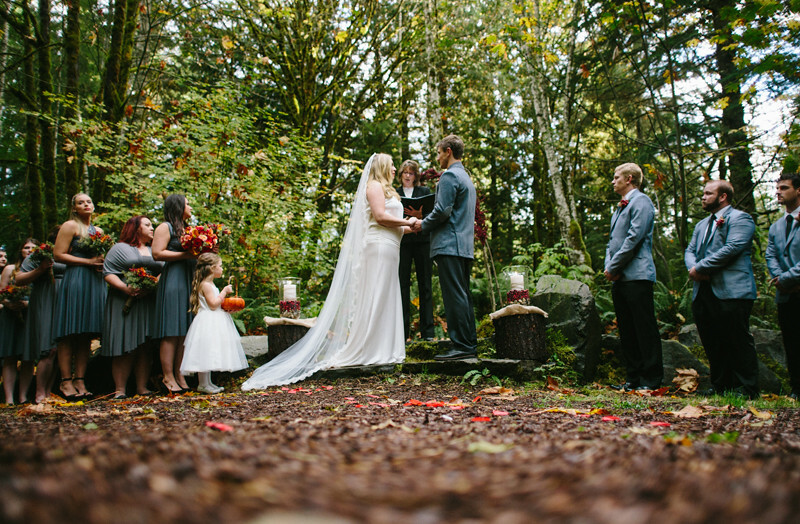 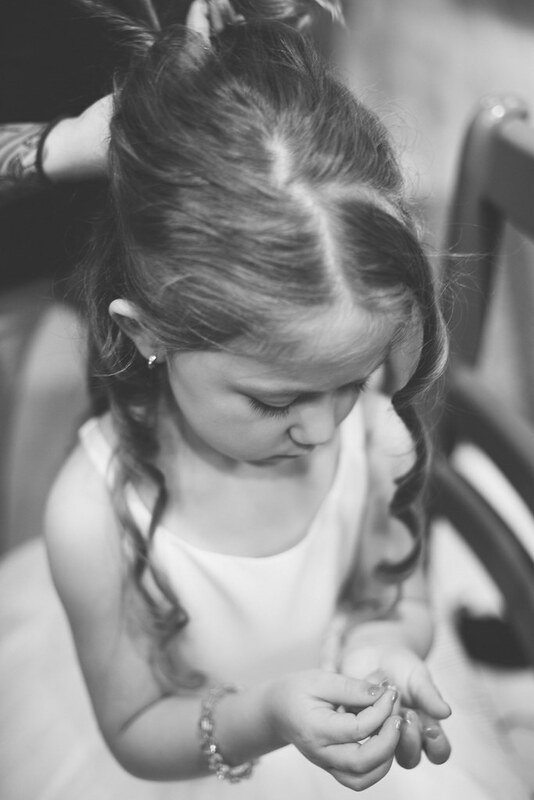 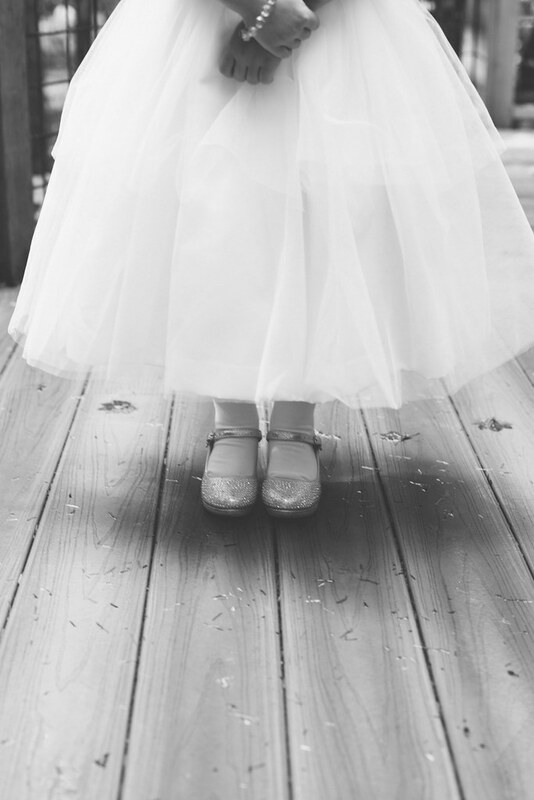 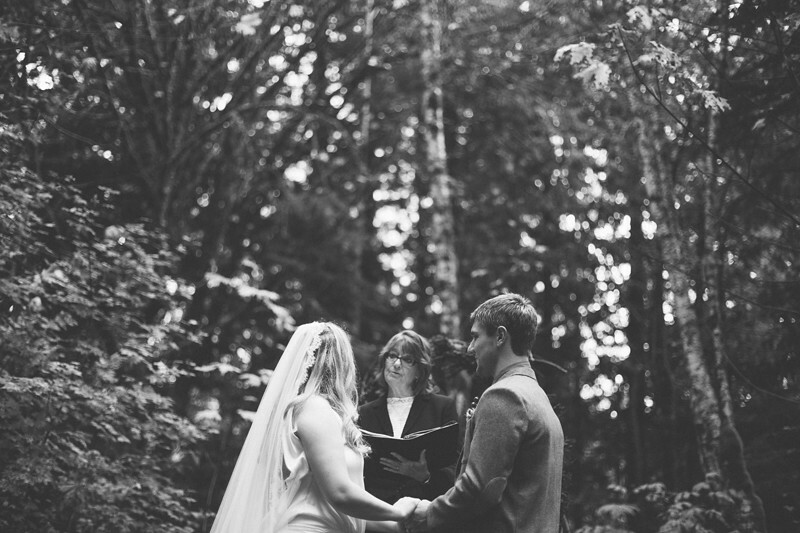 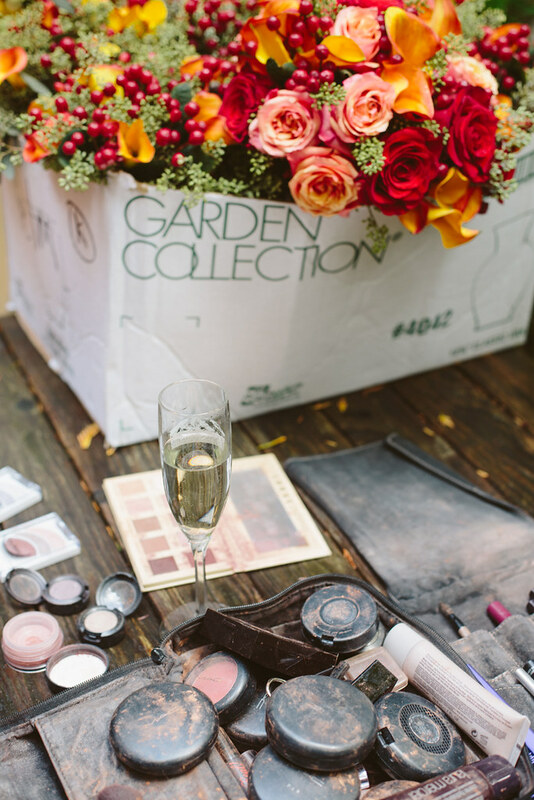 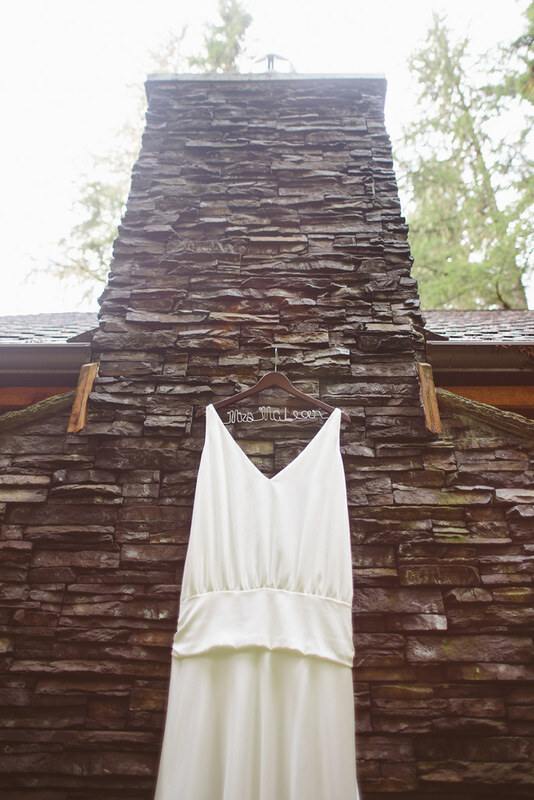 The location lends itself to a homemade, DIY wedding, which are my favorite. 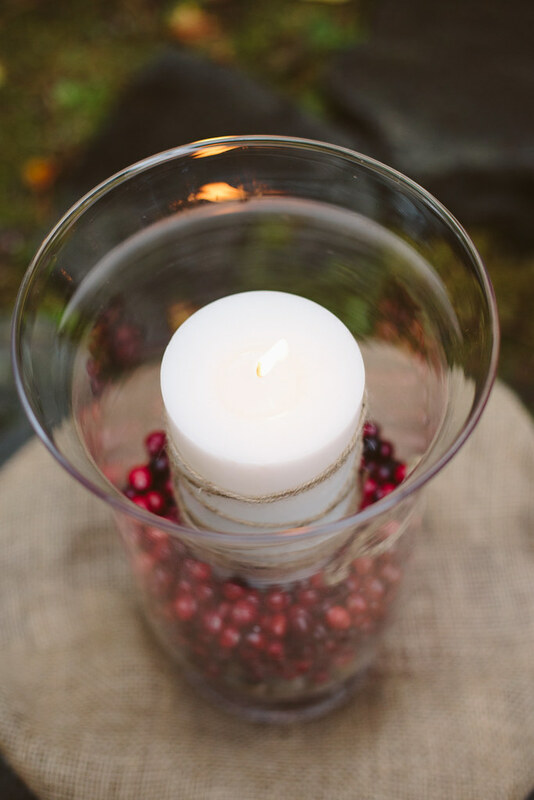 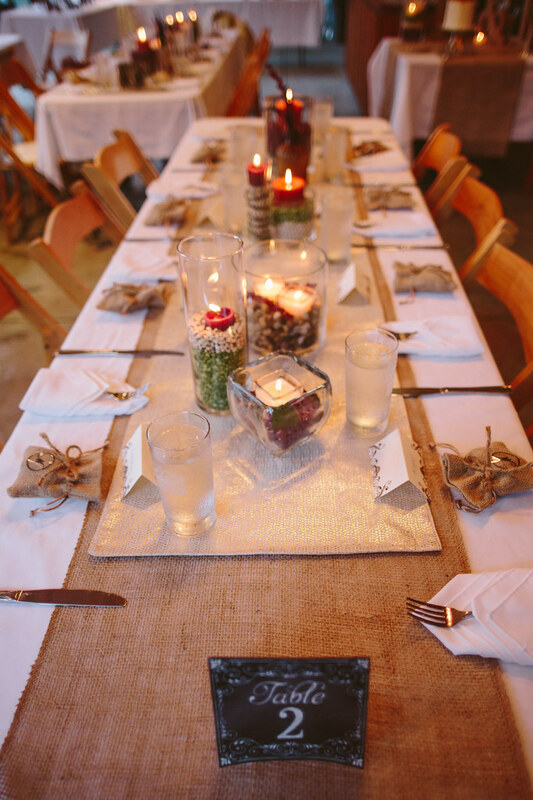 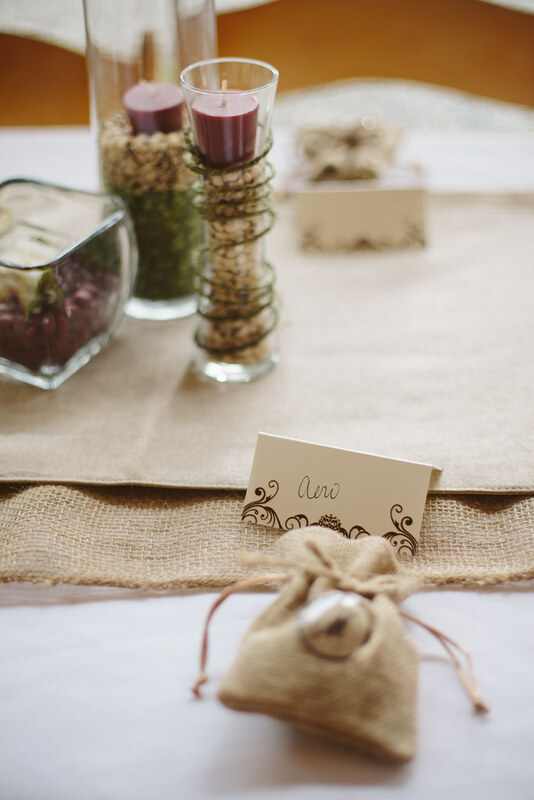 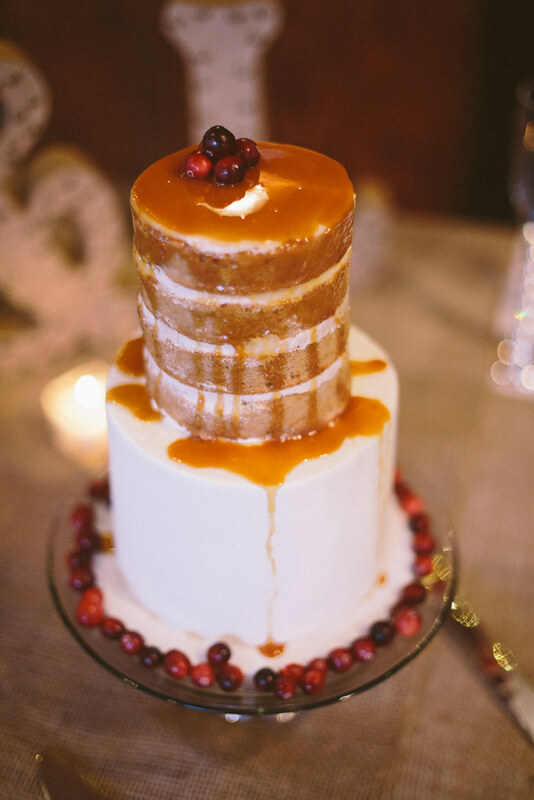 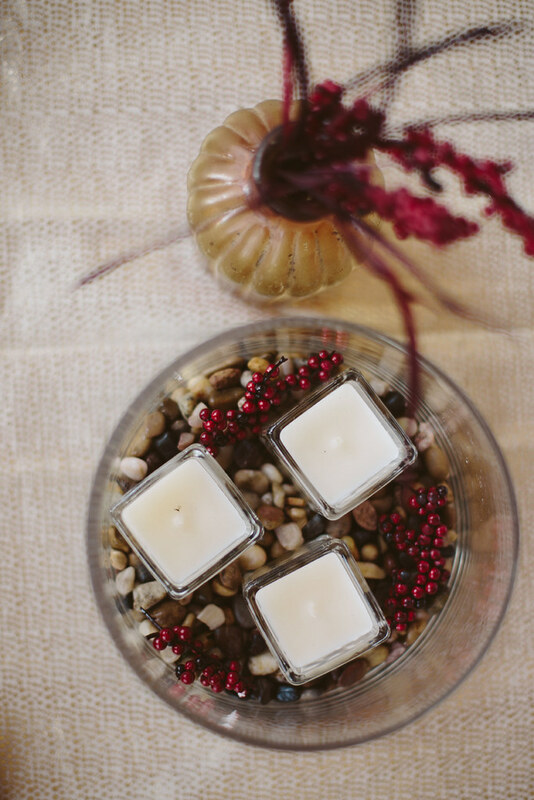 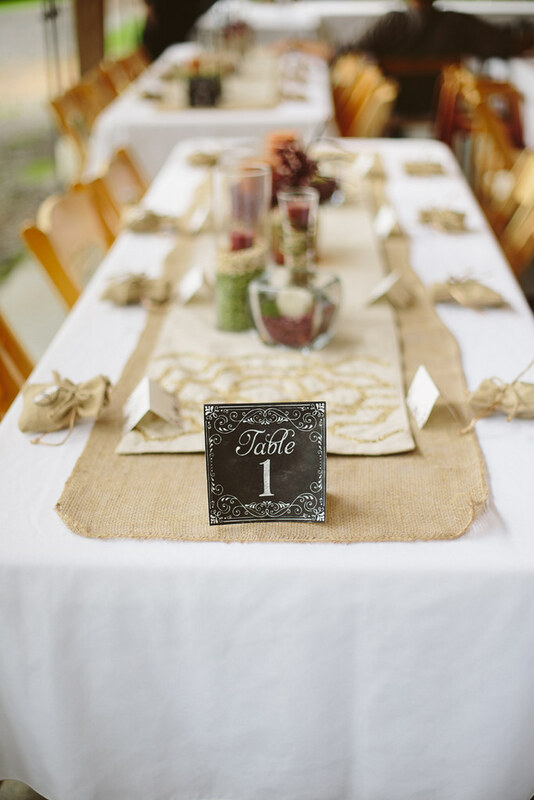 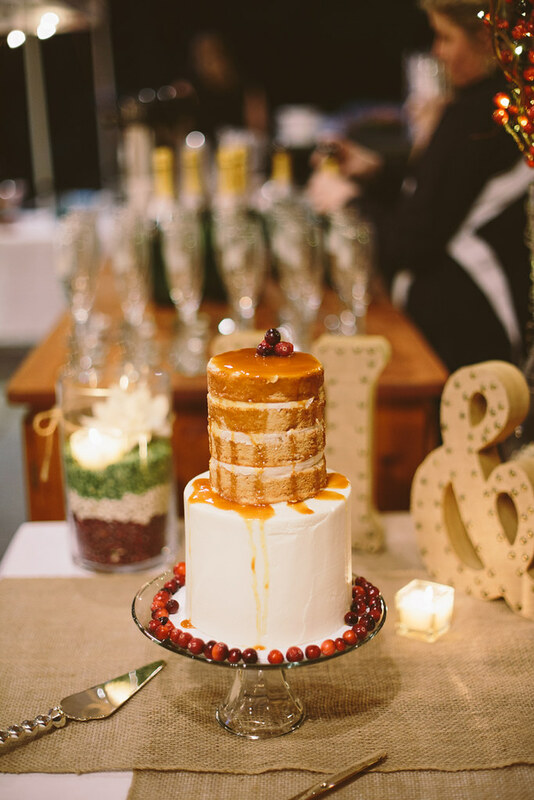 I love all the little details Lindsay had, like the cranberry and bean decor, which is stunning but so simple and inexpensive! 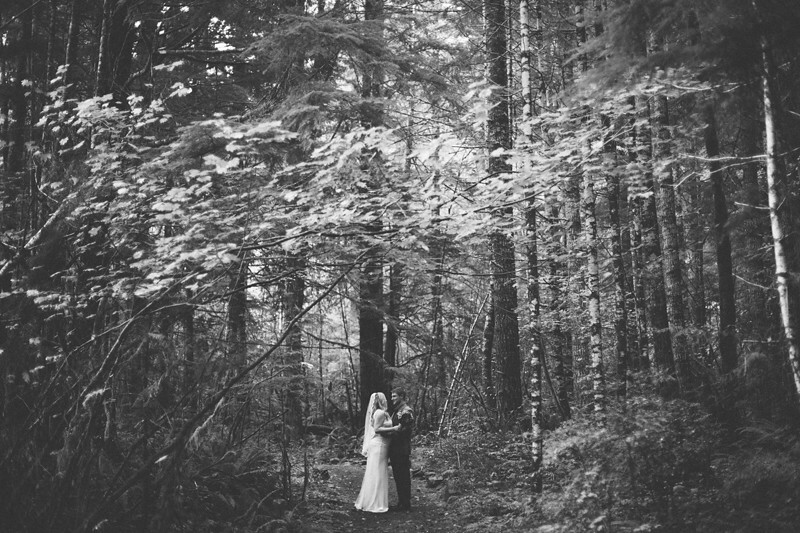 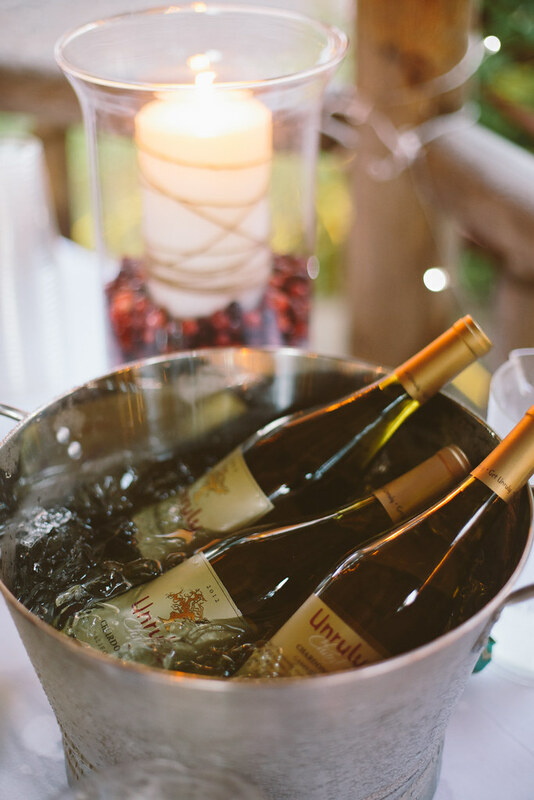 Another awesome thing about weddings in the forest? 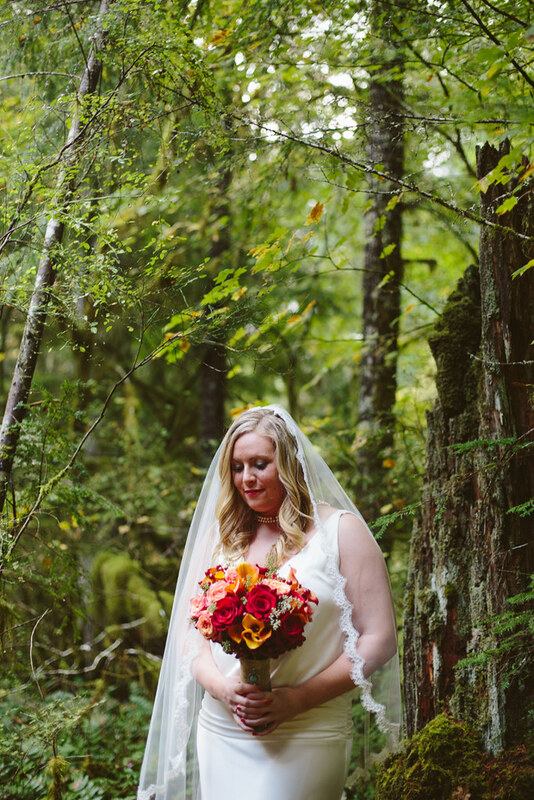 The forest is already gorgeous so you don't have to spend a ton on decorations! 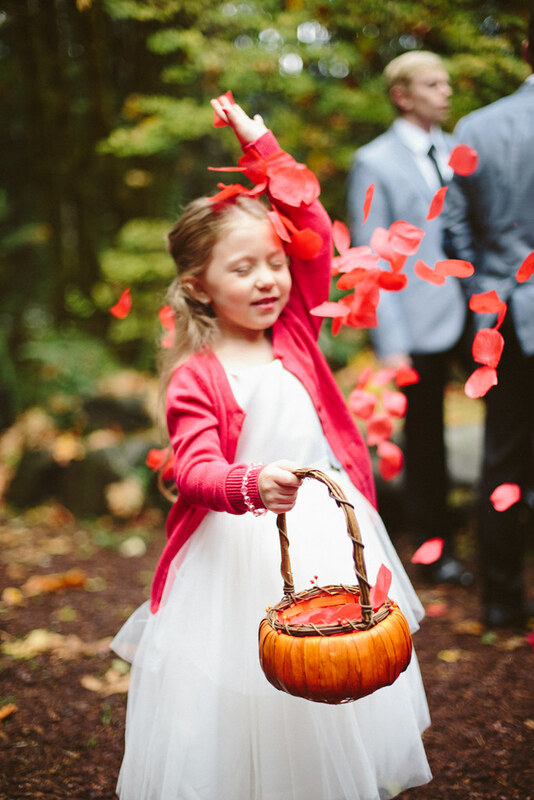 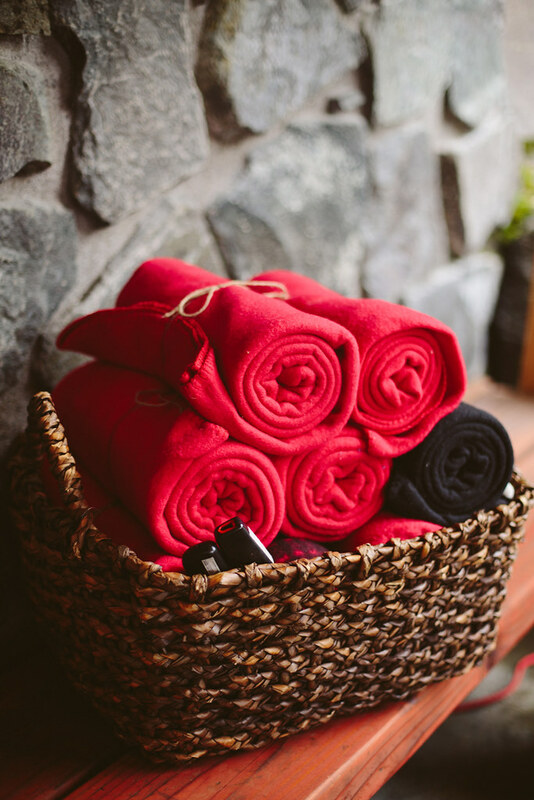 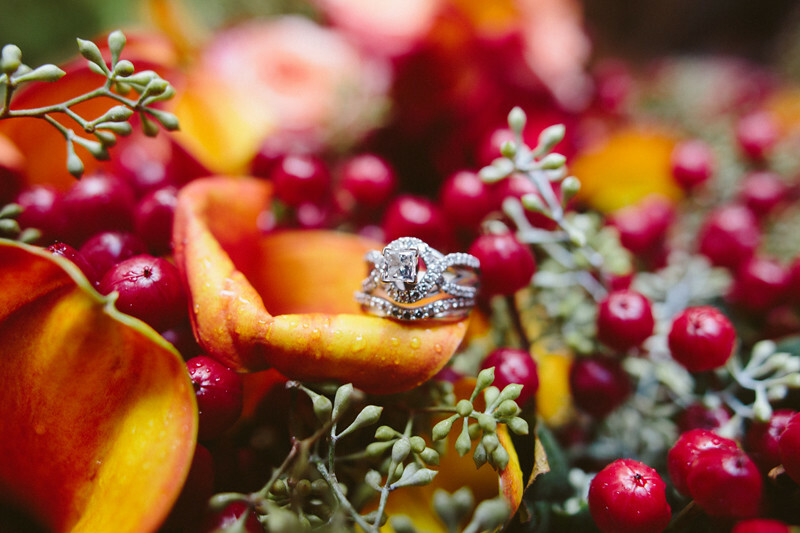 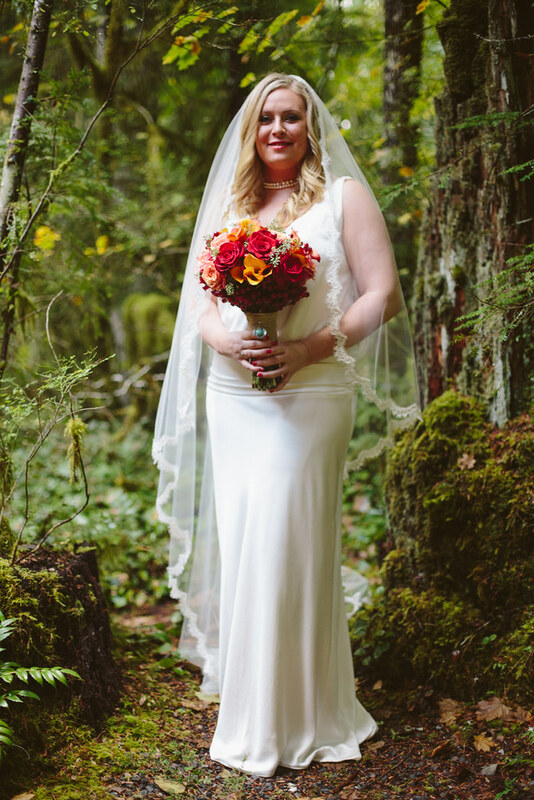 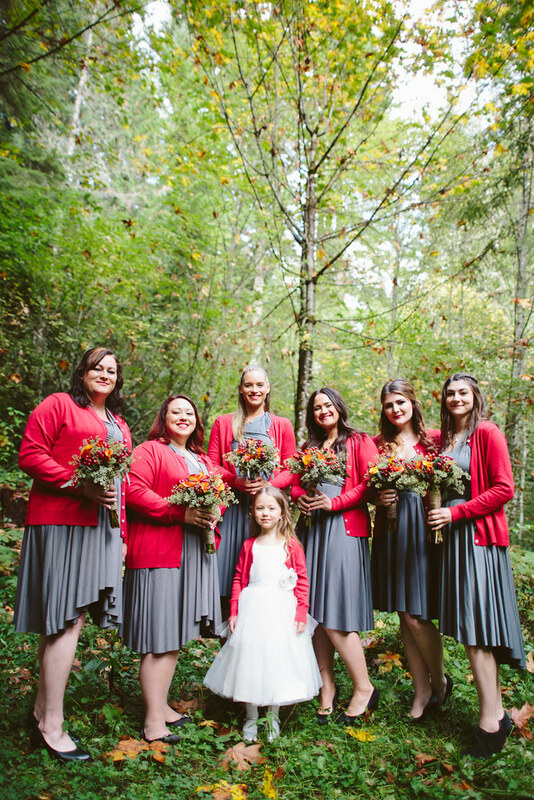 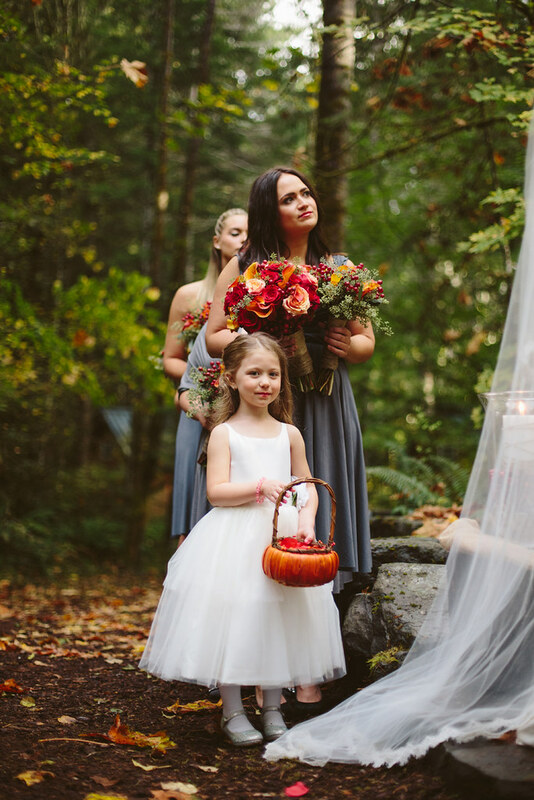 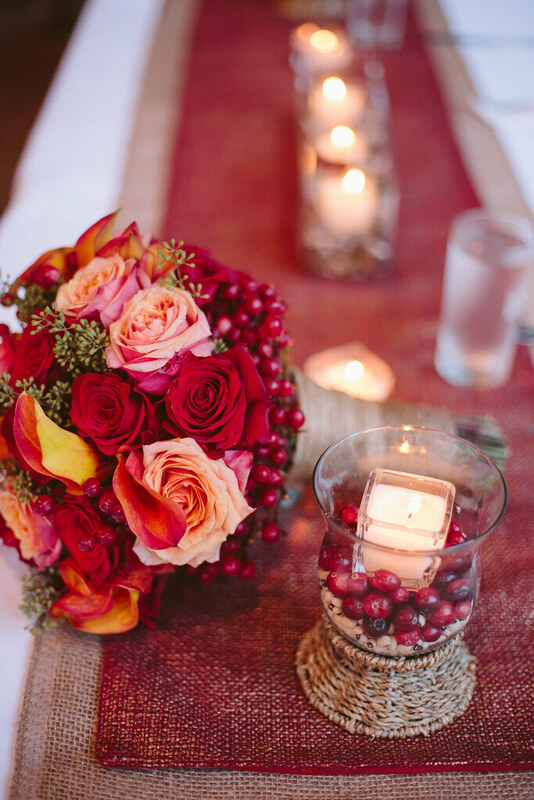 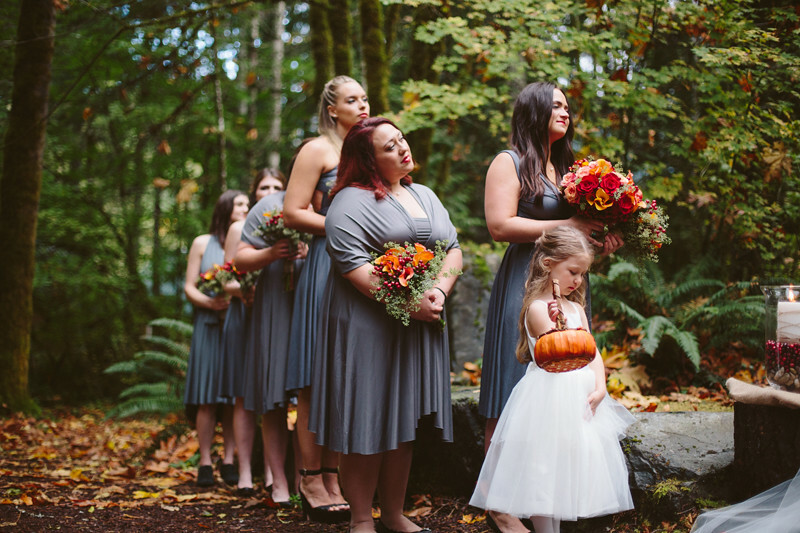 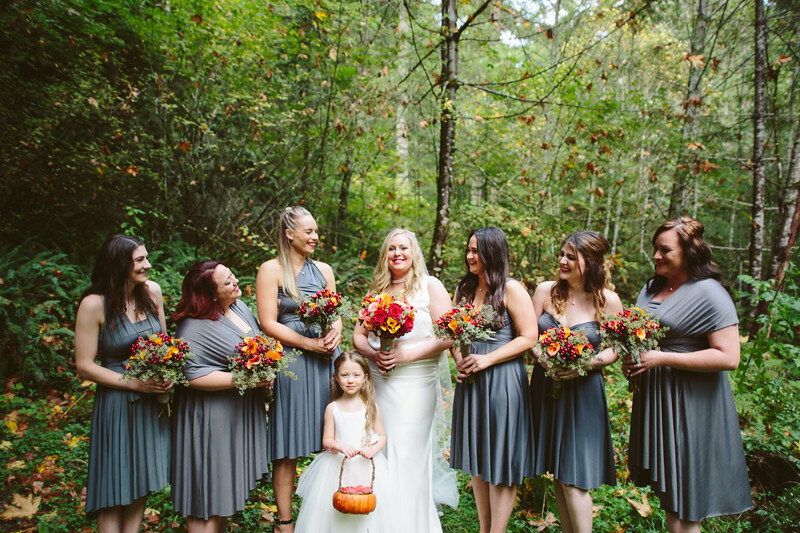 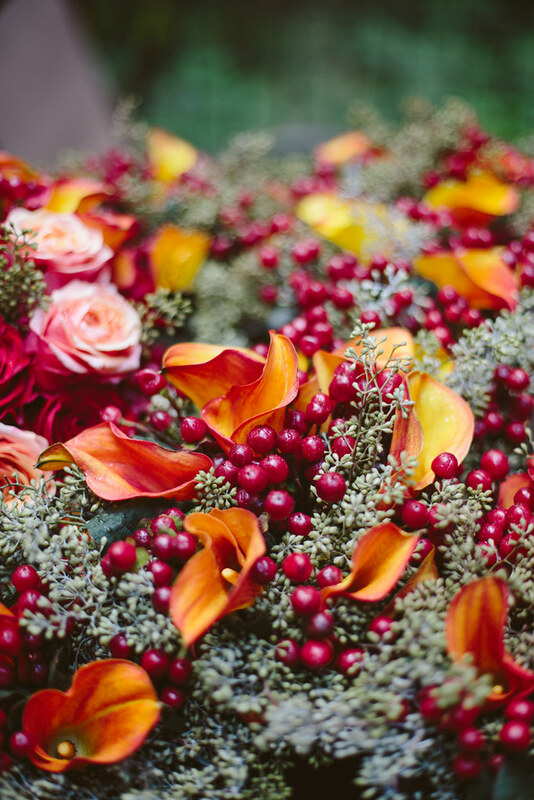 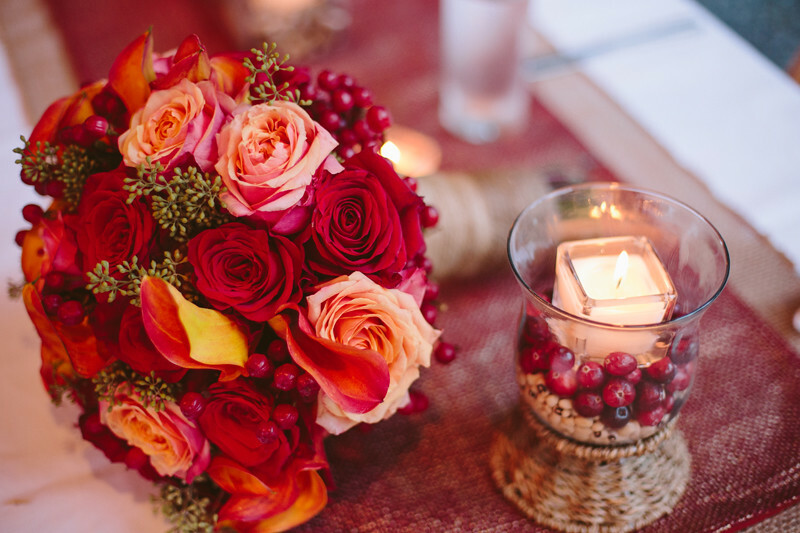 Lindsay chose such rich colors for her decor and bouquets, which is such a great compliment to the fall colors of the forest. 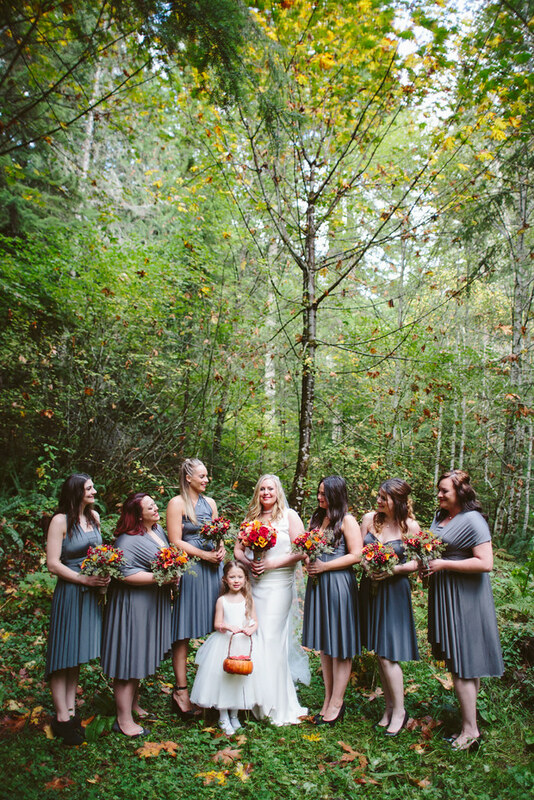 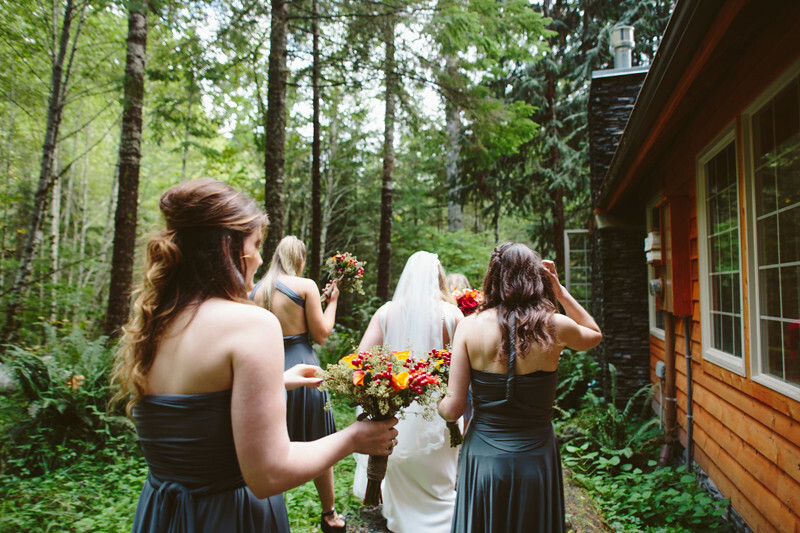 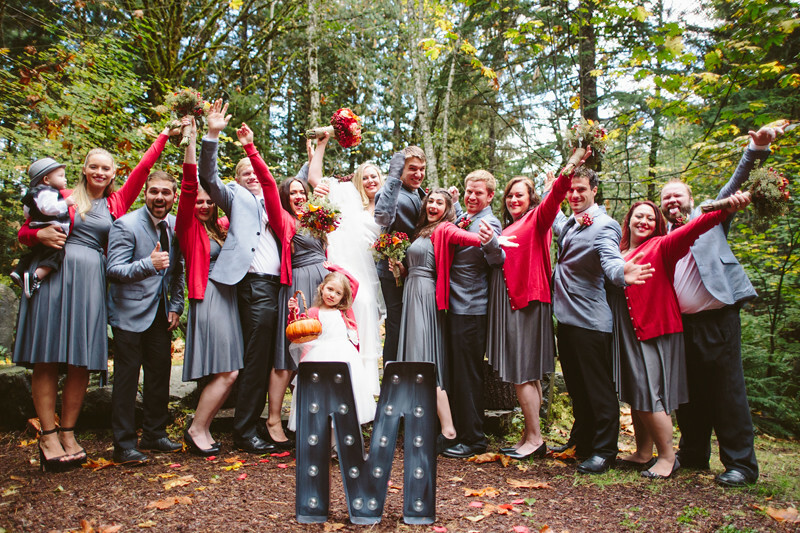 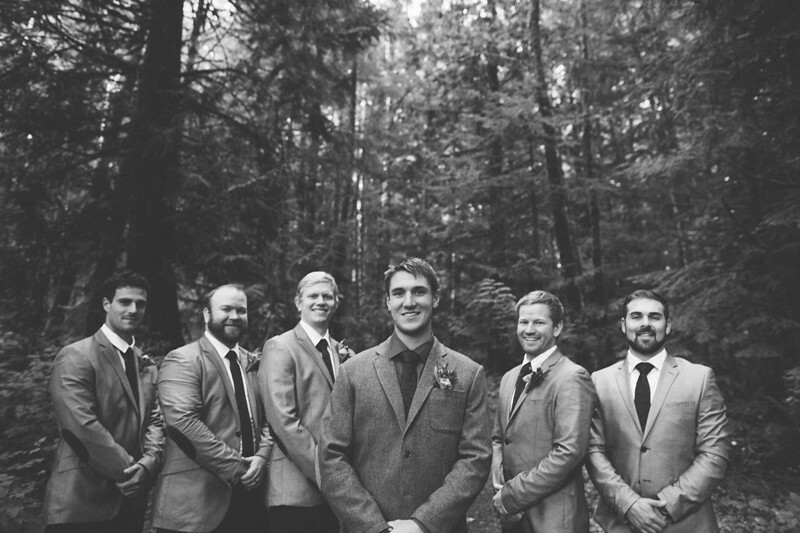 The bridal party all wore grey, which was a great choice to really let those vibrant natural colors shine!